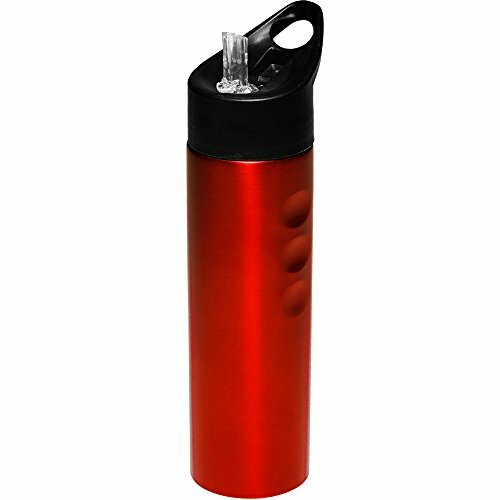 Nothing like having a hot cup of coffee, is not it? 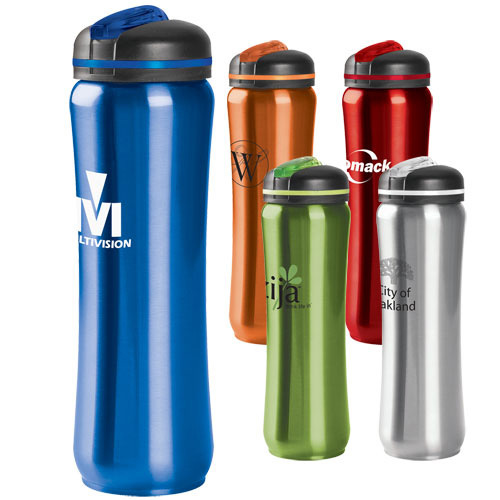 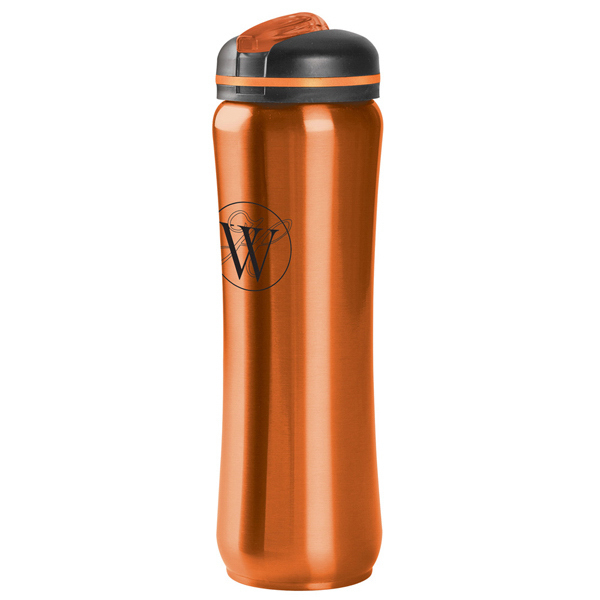 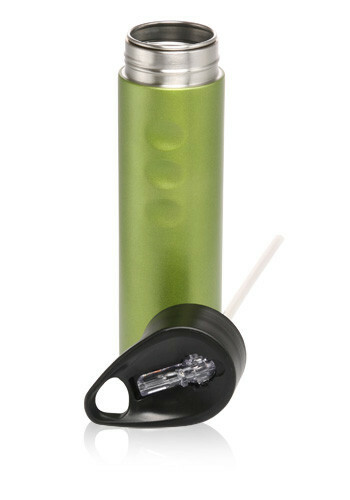 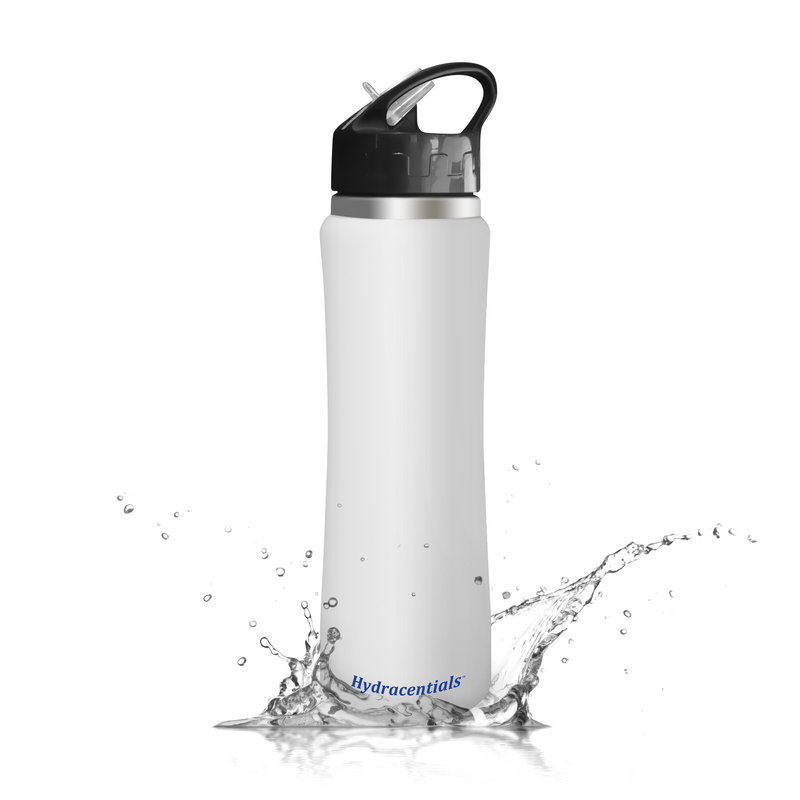 The Stainless Steel Slim Thermal Bottle from Thermopro meets the needs of your home or office! 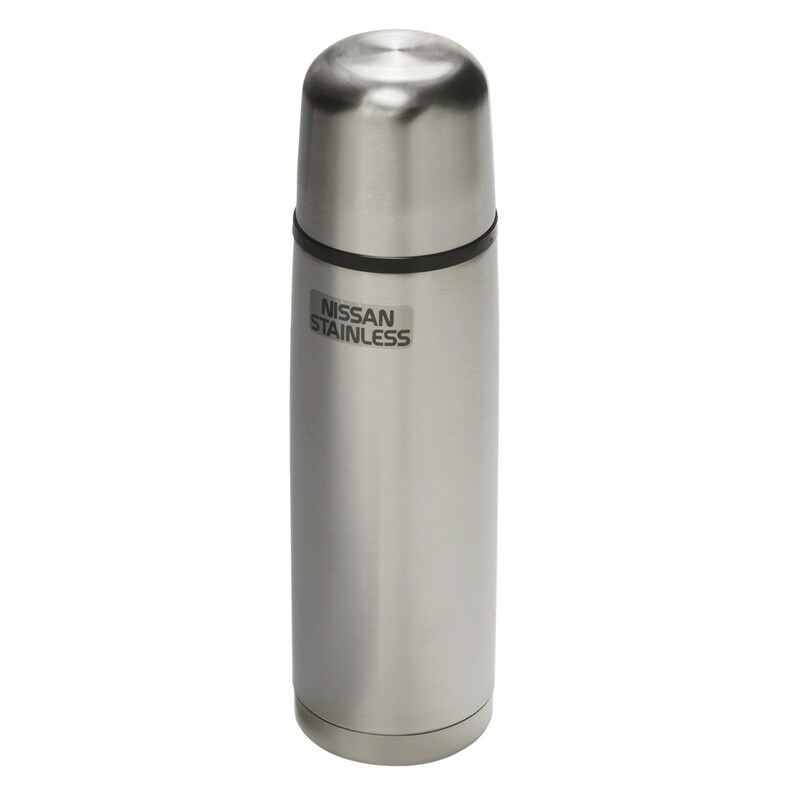 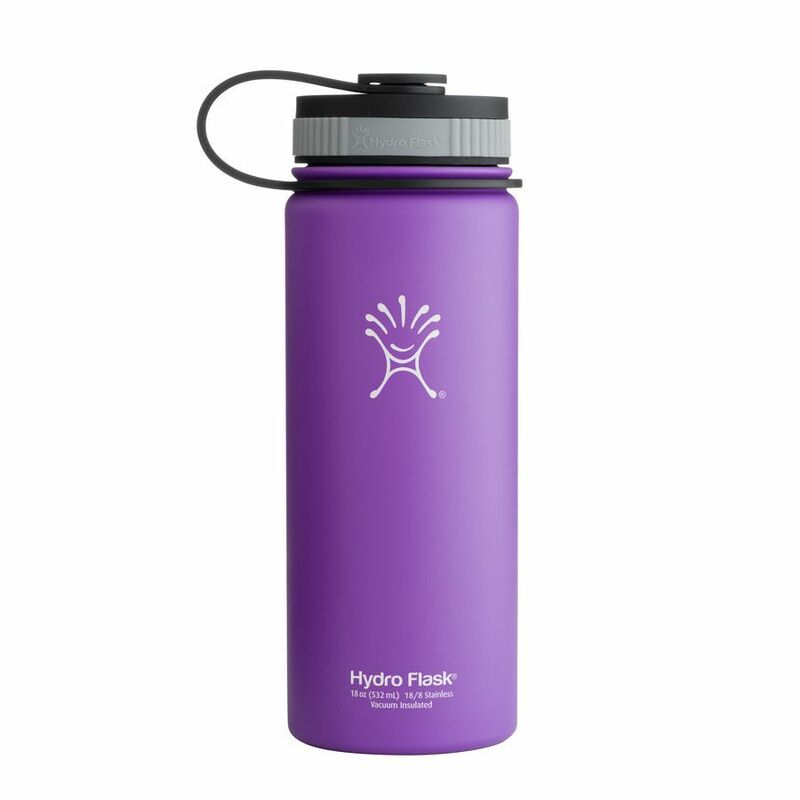 It is made of high quality stainless steel with double inner wall that generates vacuum insulation to keep drinks hot for 12 hours or chilled for 24 hours and is also very resistant and easy to clean. 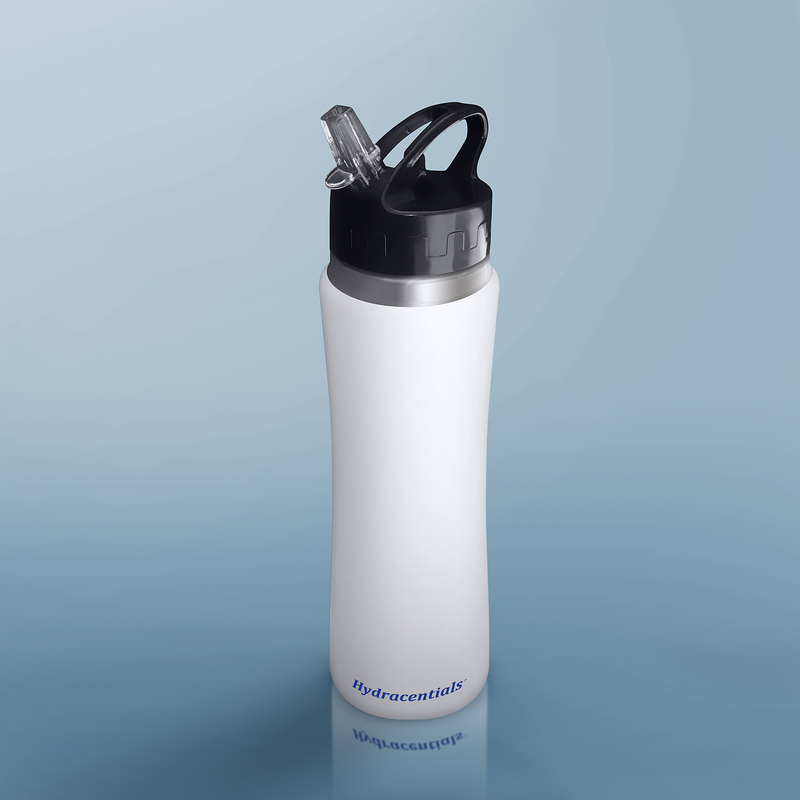 It has innovative design with reinforced handles, protective layer that avoids marks and scratches, removable polypropylene lid that facilitates the cleaning, with a button for activation that increases the pressure facilitating the exit of the liquid. 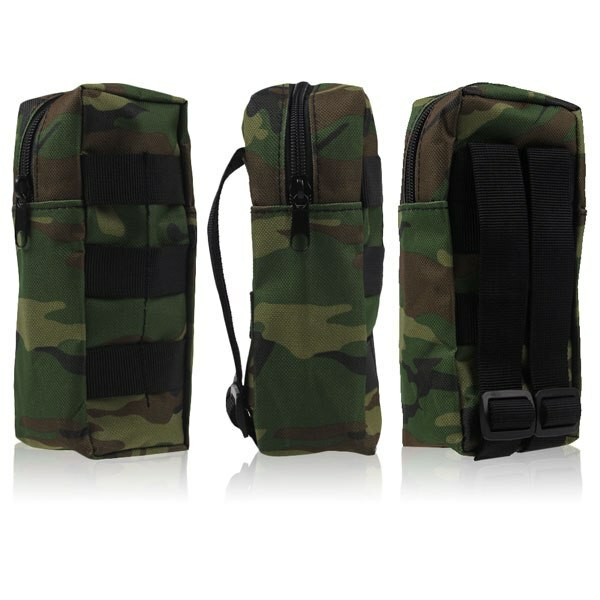 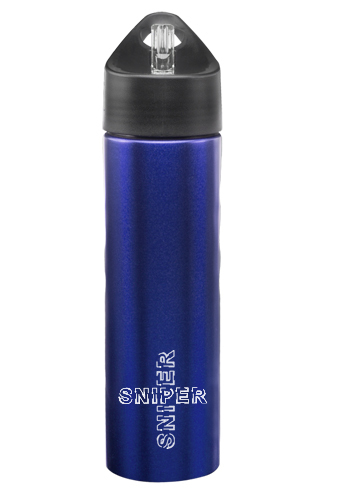 The stainless steel slim bottle is available at songaah.com in two capacities: 350 ml and 600 ml. 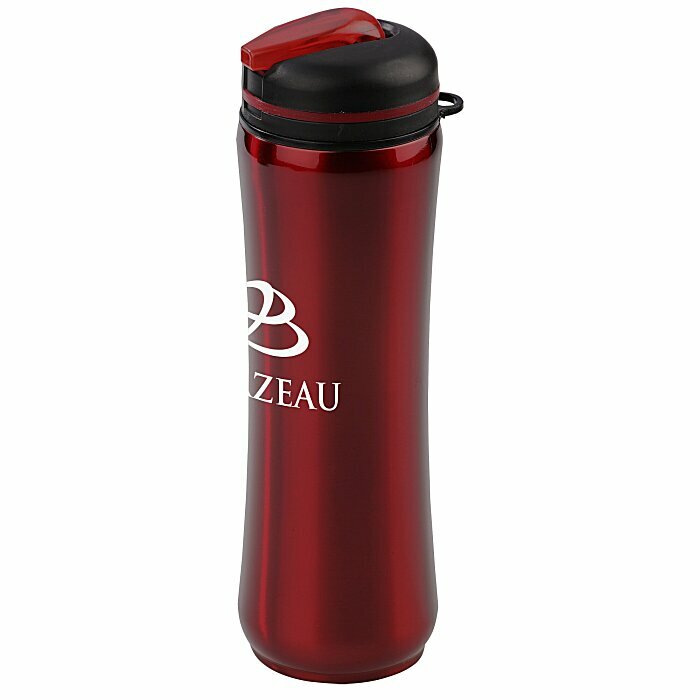 3-Next, return the liquid to be kept warm or cold in the bottle, complete the container, leaving 2cm below the lid, so keep the temperature longer.